Just saw a TV spot for the remake tonight, reminded me this was coming out. 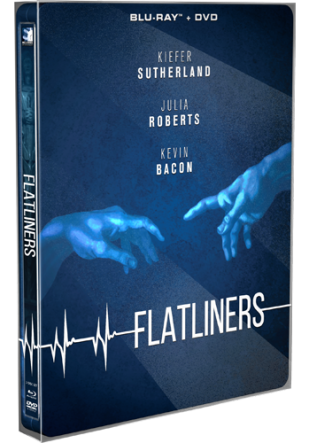 "Our FLATLINERS SteelBook release date is just a couple weeks away! 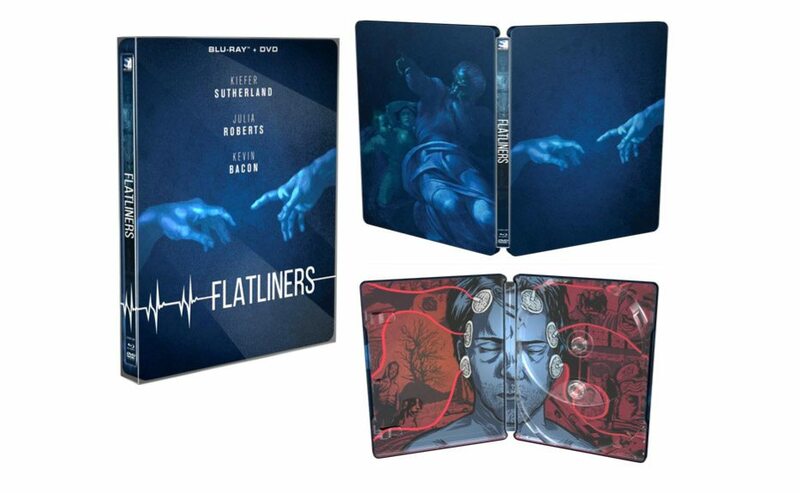 In addition to the awesome SteelBook packaging, our new HD transfer of the Joel Schumacher classic offers improved clarity and significant touch-ups throughout the film. 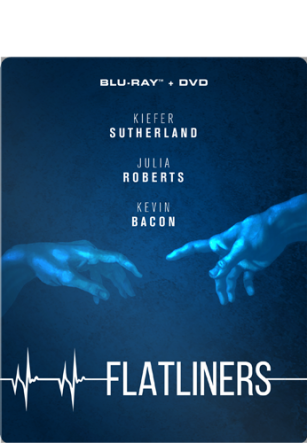 Our Blu-ray is also boasting an uncompressed 5.1 audio track and English subtitles, too! Check out the video and see for yourself!"